Tier One Level Pricing For Your Owner Financed Notes! Discover How To Receive Tier One Level Pricing For Your Owner Financed Notes! 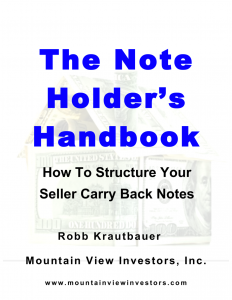 We’ve put together a FREE HANDBOOK to show sellers how to receive tier one pricing for their newly created owner financed notes. Wondering just how much the owner financed note you just created is worth? Want freedom from collecting payments for the next 10, 20 or even 30 years? Want to sell part of your owner financed note? Just put your info in the form to the right and we’ll send you this free handbook. 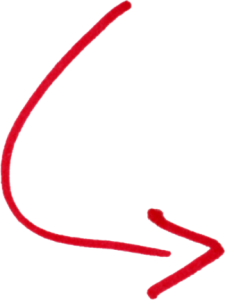 – Mountain View Investors, Inc.